In case you own a business or a house, then it is really necessary for you to list down the professional carpet cleaning services in order to improve the living conditions in the property. It avoids any serious health problems for the occupants and also allows you to uphold a professional image if you own a business. 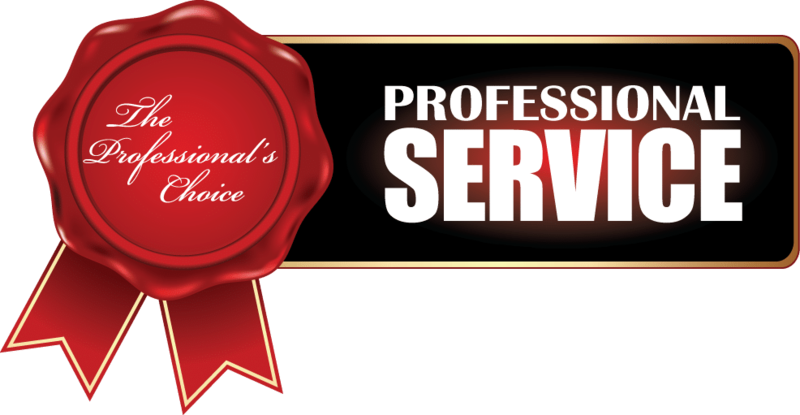 It is better to opt for professional Carpet Cleaning Gainesville Florida services as it will save you both time and money and also eliminate the hassles during the cleaning process. There are many Carpet Cleaning Gainesville Florida service providers available in Gainesville today, however before opting for a carpet cleaner; you should as some specific questions in order to be sure. The most obvious question among all is the company’s experience in the carpet-cleaning sphere. Taking proper care of the carpet is very complicated and it is very important to find a reliable carpet cleaner that has all the required equipment and solutions to carry out the cleaning process without damaging the carpet or creating danger for the members. The carpet should only be handled with a trained and skilled carpet cleaning professional and this can be automatically judged by the certification that they hold. Do not choose the provider who is hesitant in demonstrating the technical capabilities. If a company says that it has been in the carpet cleaning industry for a considerable amount of time, then it is likely that the cleaning professionals have also gained the skills necessary for the carpet maintenance. The best way to find out about a company’s experience is by checking the client references that they have which gives an idea about the quality of service that they provide. 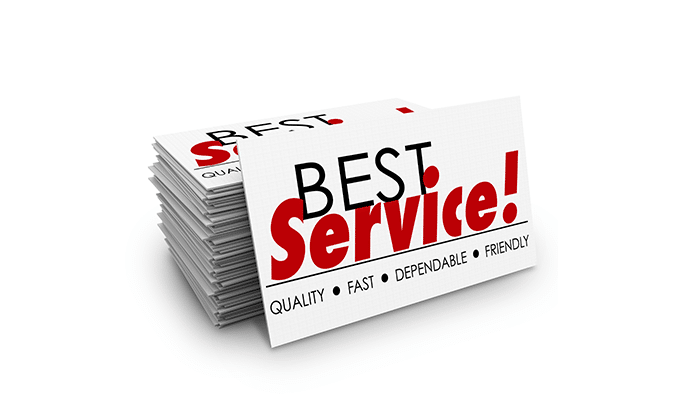 In order to enjoy a good quality of service, make sure that you use a good company that has highly trained and skilled professionals. It is also very important to check as to what the company is offering apart from regular carpet cleaning. 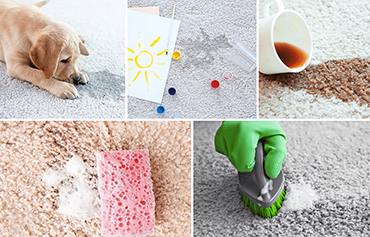 It is often useful to choose a company which offers not just one but a large number of Carpet Cleaning Gainesville Florida services like stain removal, carpet steam cleaning, shampoo cleaning, dry cleaning, restoration, stain and spot removal etc. A company that offers such a lot of services will be a better option for you to choose. Please complete the form below for any cleaning services that we offer. Choose below which services you are in the market for. 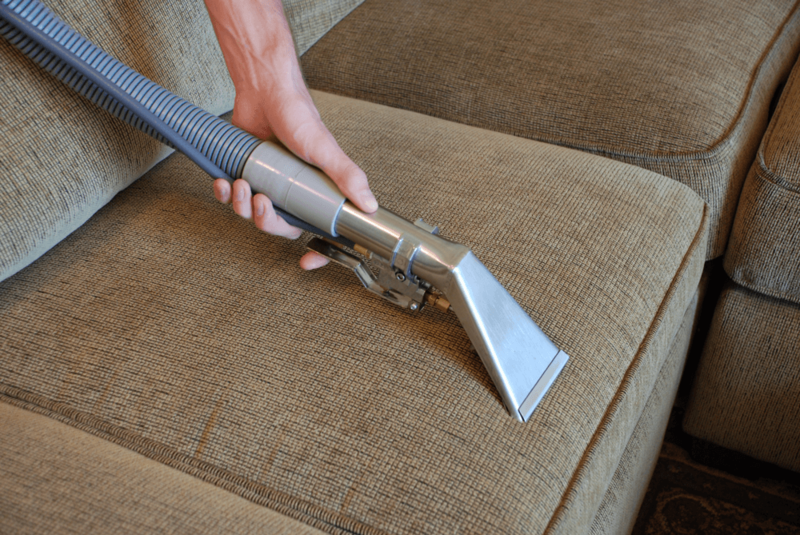 Steamworks provides Carpet, Upholstery, Tile & Grout cleaning services.